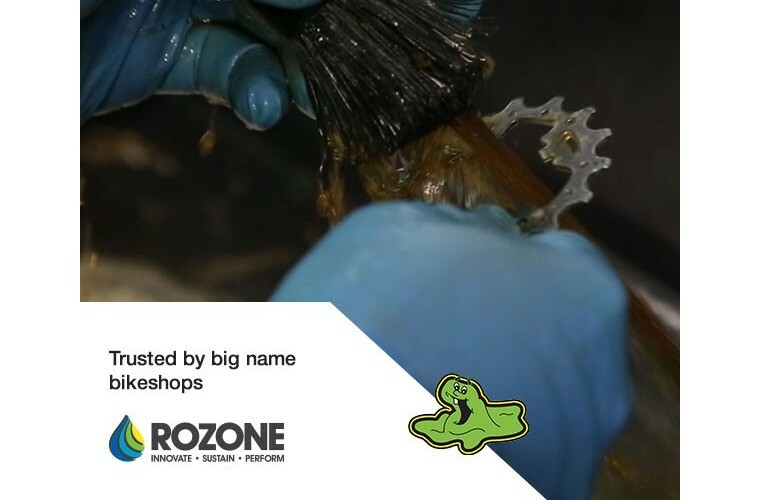 Rozone Ltd offers a superior parts cleaner called 'Smartwasher'. The Smartwasher is self-cleaning and non-hazardous cleaning system which allows the easy removal of grease and dirt from items such as gears. It can be used in a variety of industries from industrial plant companies to small workshops. The diversity of the industries mean it needs to be presented in different ways to appeal to the sector Rozone want to infiltrate. 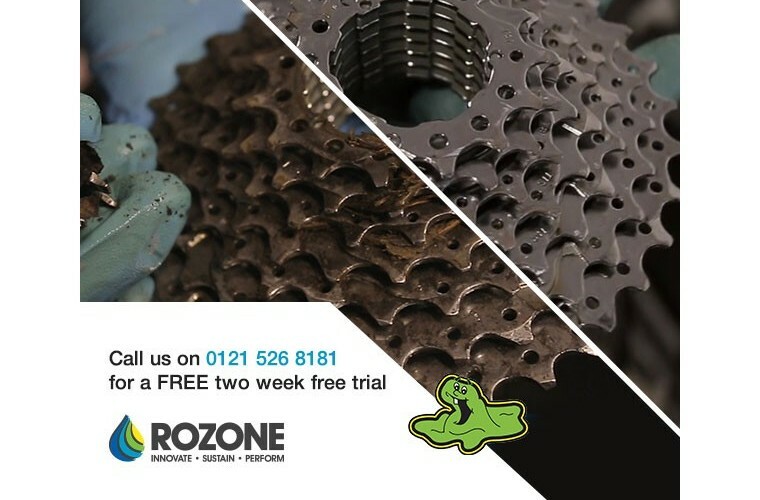 Rozone wanted to crack the Bike Workshop industry and become the 'chosen' parts cleaner for small and large workshops. They had a clear idea of who they wanted to target but not how. After much research, we knew we had to approach the workshops in an informal and relax tone, but one that would resonate with them, therefore we came up with the #dontgetdropped campaign to underpin all the marketing. 'Don't get dropped' is a biking term for being at the back of the pack and watching the gap between you and them getting bigger and bigger. This would resonate with Bike Workshops who would understand this means they didn't want to be at the back of the pack. 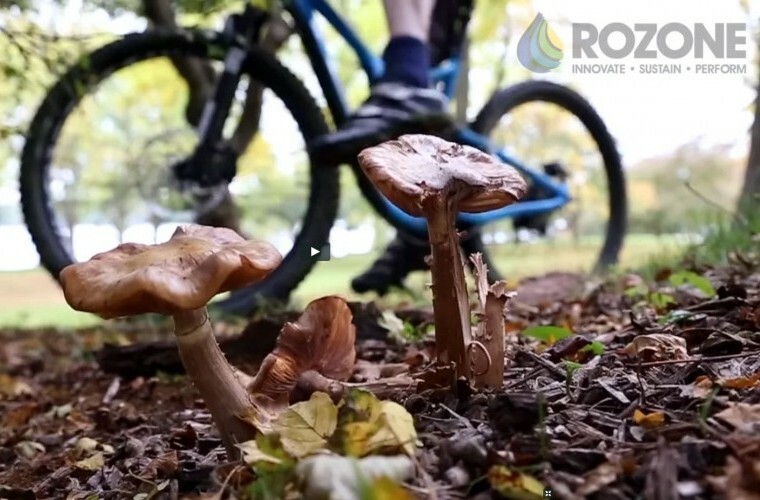 This creative was then rolled out across a fully integrated campaign that included a mailshot, emailer, an advert in the leading biking journal, paid advertising on Google and Facebook, and a landing page that was also tailored to converse directly with the Bike Workshop industry. Engagement and brand recognition have increased since the launch of the campaign and most importantly, sales dramatically increased as a direct result of the marketing campaign.